Secure development doesn’t have to be a barrier to collaboration or innovation. Financial institutions are uniquely positioned to create impactful, forward-thinking user experiences, and many of them are doing just that. Thousands of organizations are using GitHub to free their workflows from insular development and build secure processes that give engineering teams the flexibility to do their best work. 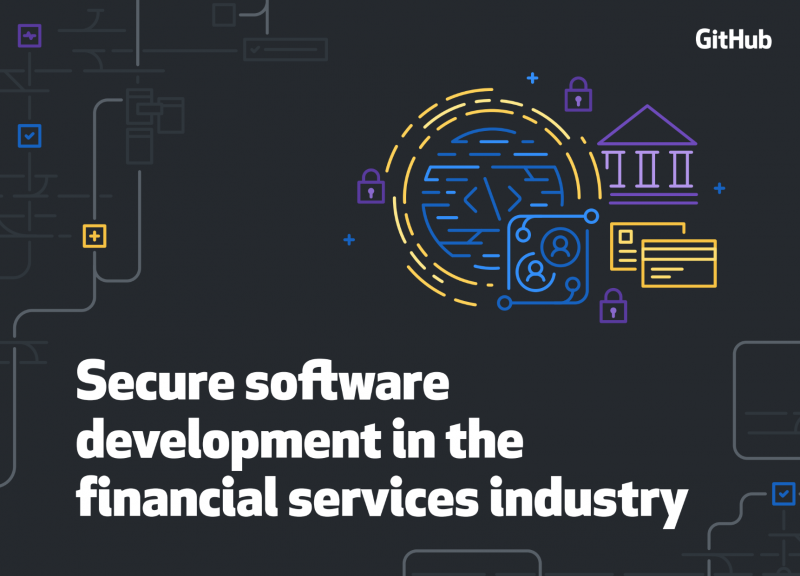 In this eBook, we’ll outline the unique regulatory and technical challenges that financial services institutions face, how to address them, and how GitHub can help. By downloading this resource, I agree to GitHub contacting me about commercial information in compliance with GitHub Privacy Statement. I can unsubscribe at any time. You will also receive special offers and product communication from TechWell and may unsubscribe at any time.